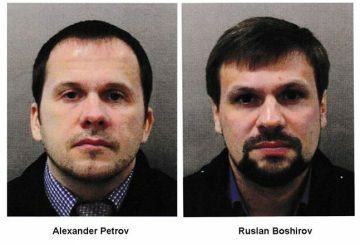 The statement contains peremptory accusations against Russia and 2 Russian citizens. 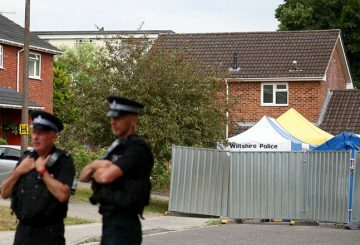 The global chemical weapons watchdog confirms British findings on the nerve agent. 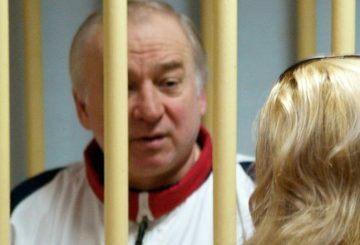 Britain is considering offering Skripal and his daughter new identities. 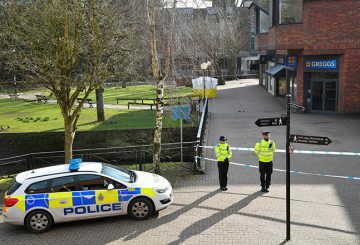 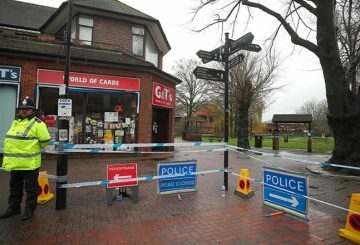 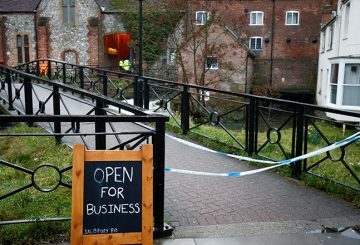 Skripal is poisoned with a nerve toxin that had been left on the front door of his home. 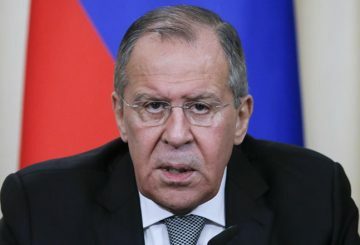 The contours of Russia’s foreign relations with the West are not expected to change in the next six years, unless a dramatic shift takes place in Russia or the West. 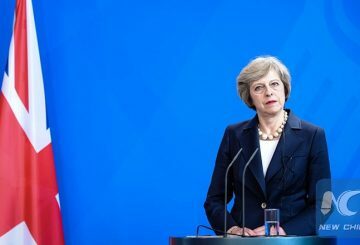 However, President Putin is unlikely to worsen the already fraught relationship, argues Chris Cheang. 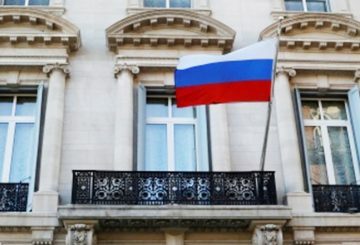 144 EU members expel Russian diplomats. 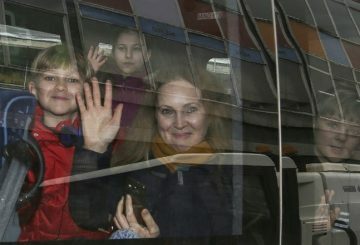 Twenty three expelled Russian diplomats and their families left the embassy in London. 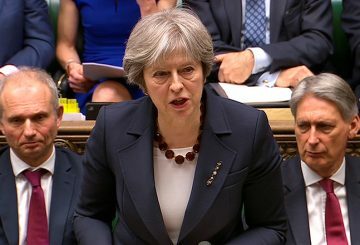 A number of politicians and analysts have cast doubt on Russia’s involvement in the Skripal poisoning, so why is UK Prime Minister Theresa May still pointing her finger at Moscow? 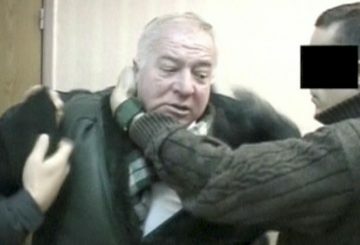 Suliman Mulhem tries to answer this question. 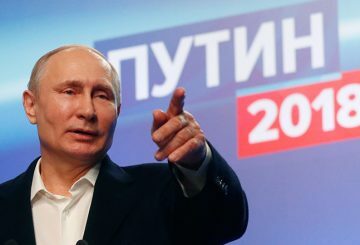 Inspectors began examining the poison used to strike down the Russian former spy. 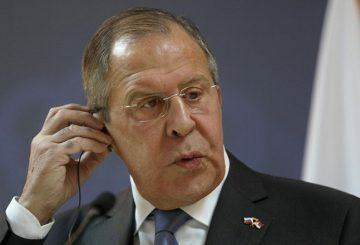 Russia warned that it would retaliate very soon for Britain’s expulsion of 23 diplomats. 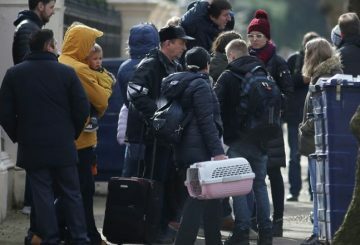 Britain will expel 23 Russian diplomats in response to the attack on a Russian spy. 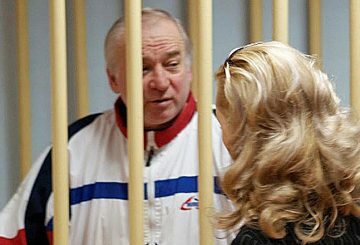 Moscow denied yesterday that it was behind the poisoning of a former double agent. 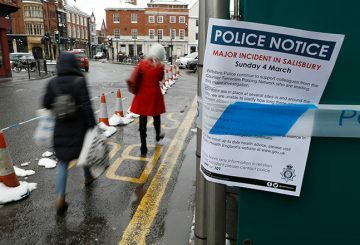 Russian state TV accuses Britain of poisoning former double agent Sergei Skripal. 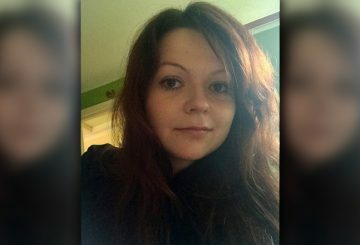 British detectives scramble to find the source of the nerve agent used to kill Russian spy. 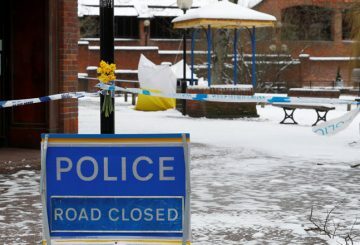 British minister calls for “cool heads” over the suspected poisoning of a former spy. 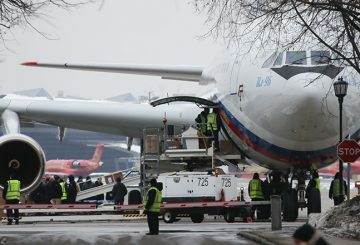 Putin’s spokesman says that Russia had no information on the “tragic situation”.